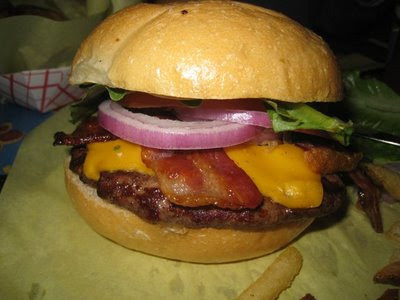 Gordo's really does make a great burger. I was there recently and really enjoyed my food, but was a little uncomfortable with their lack of AC. 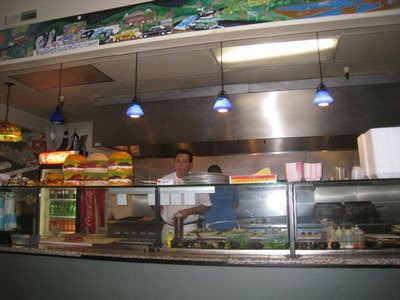 Scott, you absolutely have to try George's in Walnut Creek - it's an institution and it's plastered with "Best Burger of the East Bay" awards all over. The interior is a bit old school, but the burgers, fries and shakes are fantastic. This looks too good for words. Makes my mouth water too. I guess I ma fast food junkie. Well not really but i enjoy fast food once in a while. I like your review that what's making my mouth water. You should post some of this on the bizymoms Walnut-creek community site. Give Evie's a try -- they're in Walnut Creek as well. Their kobe beef burger is excellent!